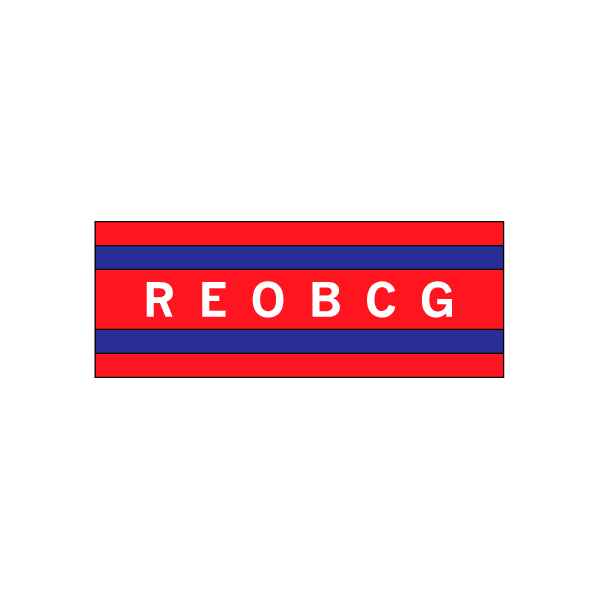 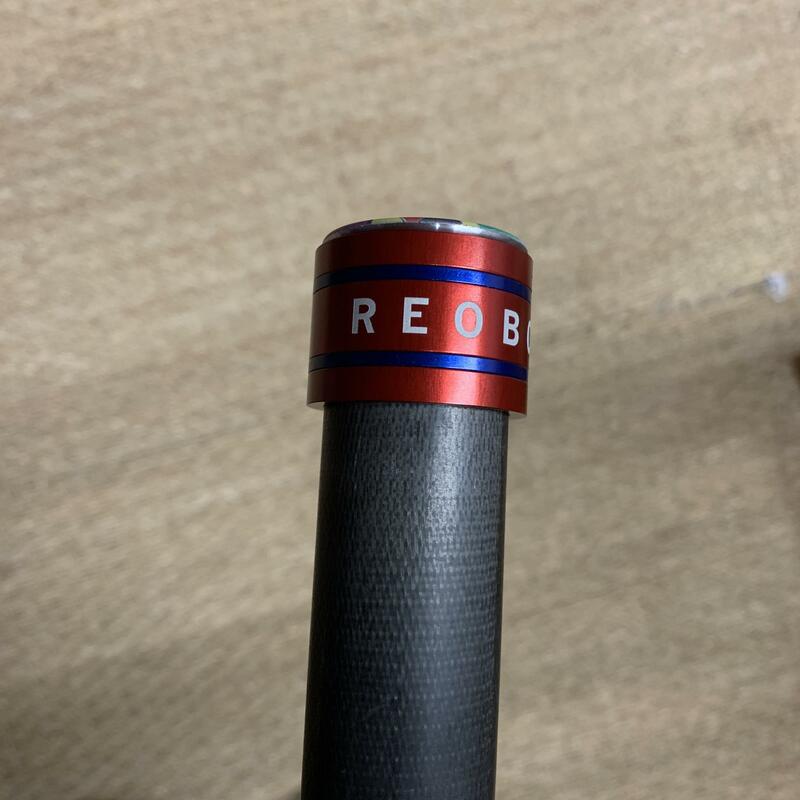 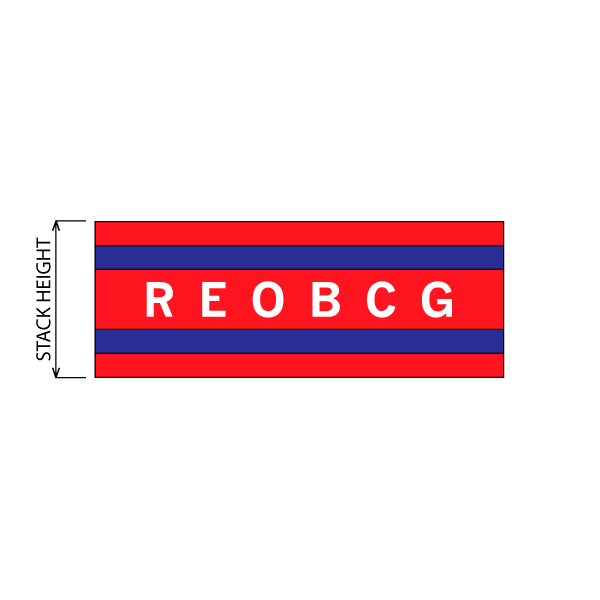 we are proud to now offer this little stack of spacers for the Royal Engineers Old Boys Cycling group - available in 6 overall stack heights (mm) . 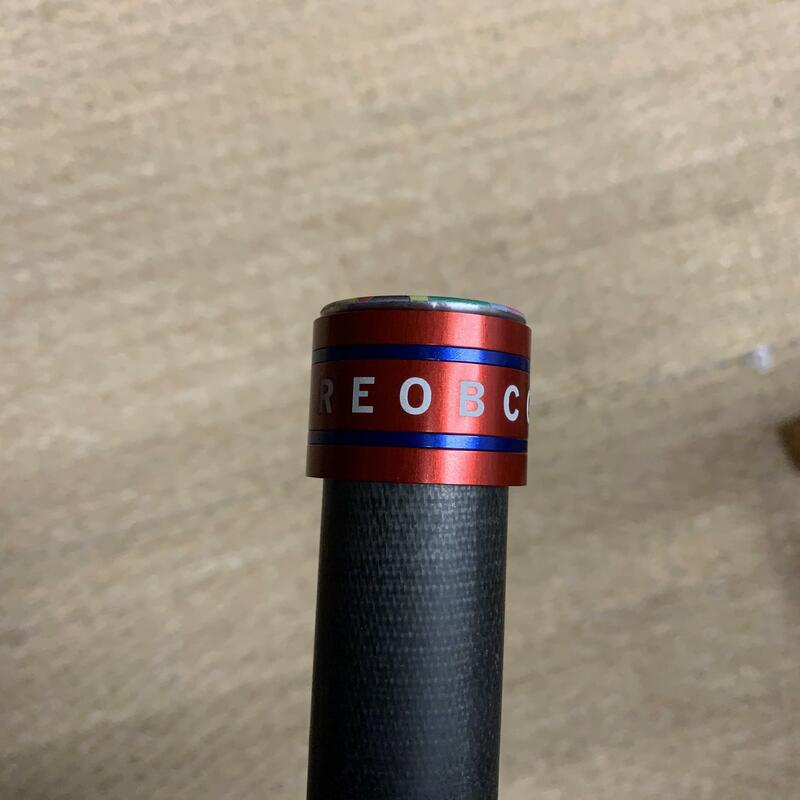 . .
Our spacers are designed for 1 1/8" headset systems - why not add a REOBCG KAPZ to top it off too!